Hannover, Germany – April 1st, 2019 – The three most important Time-Sensitive Networking (TSN) testbeds – Labs Network Industrie 4.0 (LNI 4.0) Testbed, Industrial Internet Consortium (IIC) Testbed and EC OPC UA over TSN Testbed – are all cooperating to support a single converged network: One TSN. All of the testbeds support the OPC Foundation Field Level Communications activities including the TSN adoption. Each testbed regularly hosts plugfests and is open to new participants. The testbeds will be demonstrated at Hannover Messe from 1-5 April 2019 at their respective booths. IIC TSN Testbed: The IIC TSN Testbed will be demonstrated in hall 8, stand D23. 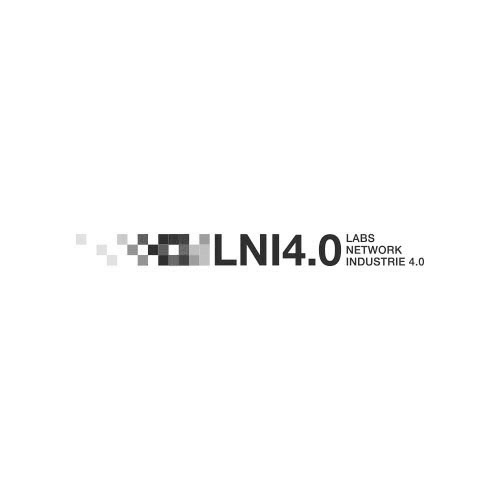 LNI Testbed: The LNI Testbed can be found in hall 8, stand D24. EC OPC UA over TSN Testbed: The Testbed will be on display in hall 6, stand D18. For more information on joining the IIC testbed, contact Paul Didier of Cisco at padidier@cisco.com or Florian Frick of The Institute of Control Engineering of Machine Tools and Manufacturing Facilities (ISW) at the University of Stuttgart at florian.frick@isw.uni-stuttgart.de. For more information on participating in the EC OPC UA over TSN Testbed testbed, contact Lingbo Kong of Huawei at konglingbo@huawei.com. For more information about the OPC UA Field Level Communications Initiative contact Stefan Hoppe of OPC Foundation at stefan.hoppe@opcfoundation.org.